NEW CONDITION AND A CLEAN CARFAX!! This is a absolute perfect Tundra CrewMax. It has all the right options and is super clean in and out. 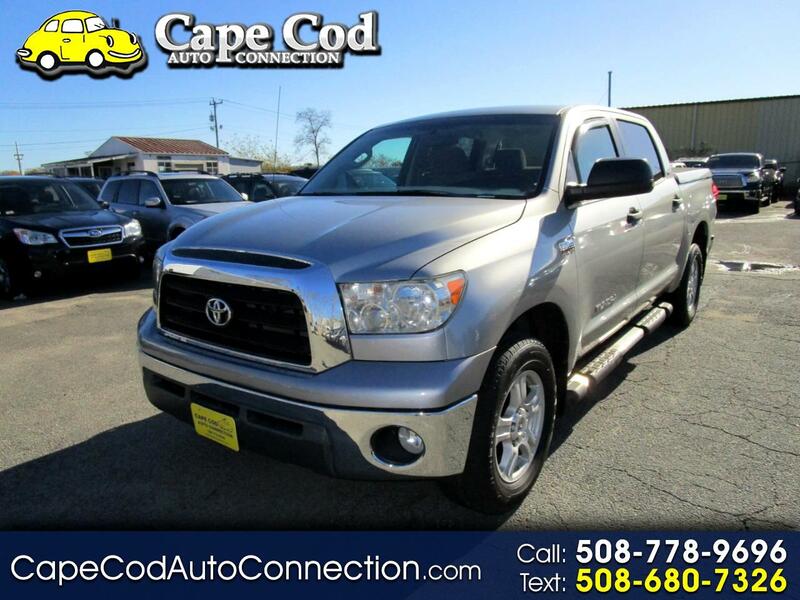 This Tundra offers lots of room, a plush and comfortable interior and and comes with Toyota's legendary reputation for reliability. It has just been completely serviced and is ready to go and take on all of your adventures. Toyota quality through and through. This is a nice one, check out the pictures and the Carfax! !